Hoodline crunched the numbers to find the top Chinese restaurants around Chicago, using both Yelp data and our own secret sauce to produce a ranked list of where to fulfill your urges. Topping the list is MingHin Cuisine. 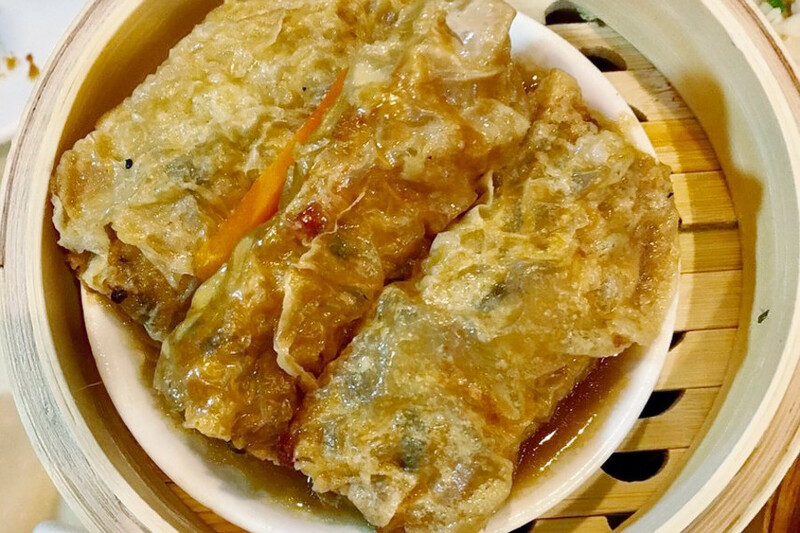 Located at 2168 S. Archer Ave., the dim sum and Cantonese spot, which offers seafood and more, is the most popular Chinese restaurant in Chicago, boasting four stars out of 1,760 reviews on Yelp. And it's no surprise. For the past three consecutive years, MingHin has received a Michelin Bib Gourmand Award, which honor the city's best affordable eats each year. Traditionally, dim sum features bite-sized portions of Chinese dishes served in steamer baskets or on small plates. Here, dim sum options include baby cuttlefish, baked barbecue pork and deep-fried shrimp rolls. MingHin's dinner menu adds a variety of grilled meat, seafood and vegetable plates, fried rice or noodle dishes, hot pot casseroles and more. Check out the expansive menu here. Next up is Uptown's Sun Wah Bar-B-Que, situated at 5041 N. Broadway (between Winnemac and Carmen avenues). With four stars out of 1,362 reviews on Yelp, the Hong Kong-style barbecue spot has proven to be a local favorite. Owner Eric Cheng started Sun Wah Bar-B-Que in New York City's Chinatown before moving the family to Chicago in 1987, the restaurant's website explains. Cheng's four children took the helm in 2008 and moved the restaurant to Broadway, just around the corner from the original spot, the following year. Sun Wah Bar-B-Que's menu has more than 100 options to choose from, including entrees with barbecued beef, pork, chicken, vegetable, tofu and seafood. Snack on fried wontons or fried shrimp before sinking your teeth into crowd favorites like the Peking duck, which is carved table-side and served with bao buns, or the roasted pork with crispy skin. 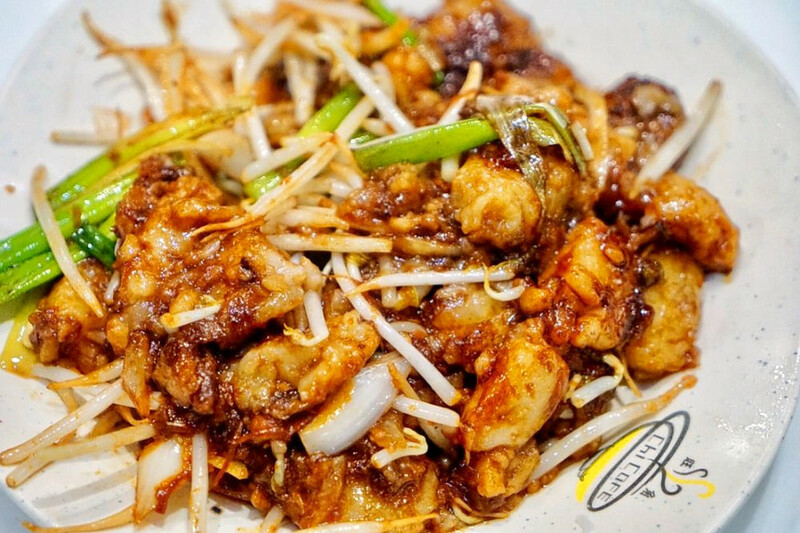 Chinatown's Chi Cafe, located at 2160 S. Archer Ave., Suite A, is another top choice, with Yelpers giving the Chinese spot four stars out of 951 reviews. This affordable, late-night restaurant offers traditional Chinese fare like lo mein, fried rice, noodle soup, and a wide variety of Chiu Chow-style dishes, including rice soups and flaming mini woks. There's also a plentiful list of house favorites, including lamb with "special sauce," sizzling pork intestines, and stir-fried pig blood with chives or bean sprouts. Duck Duck Goat, a spot in the West Loop, is another go-to for traditional fare, with four stars out of 919 Yelp reviews. Head over to 857 W. Fulton Market to see for yourself. For starters, Duck Duck Goat offers a wide variety of dim sum options, such as scallion pancakes, ham sui gok (deep-fried dumplings) or shrimp toast. Hot and cold dishes with beef, pork, seafood and chicken are also available. 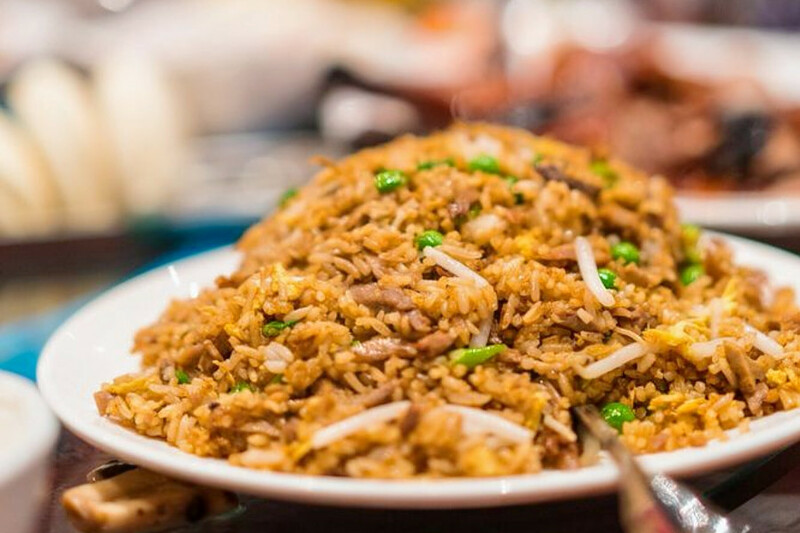 Try a rice-based meal like duck fried rice, complete with jasmine rice and soft boiled duck eggs, or the Glass Noodles, featuring seasonal vegetables, mushrooms and apple slices. Or, if you're feeling ambitious, share the Peking duck served with Mandarin pancakes. 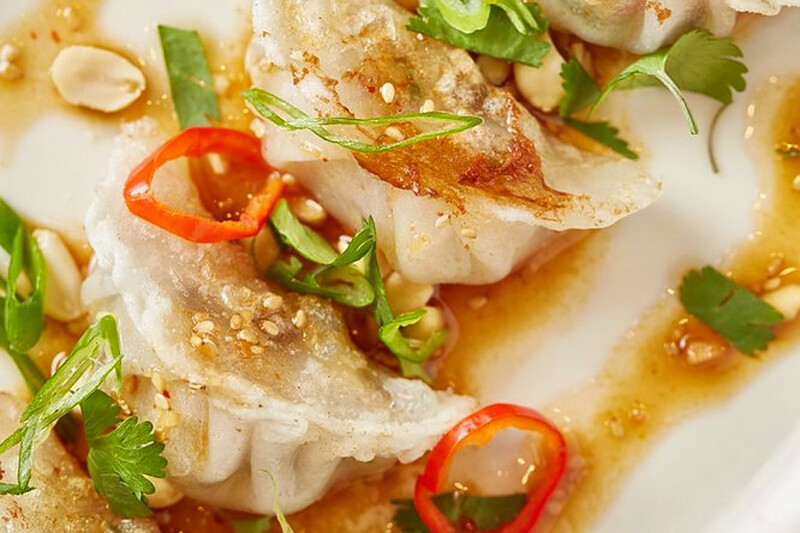 Over in Logan Square, check out Fat Rice, which has earned four stars out of 801 reviews on Yelp. You can find this spot -- which specializes in Chinese-Portuguese fare and wine -- at 2957 W. Diversey Ave. 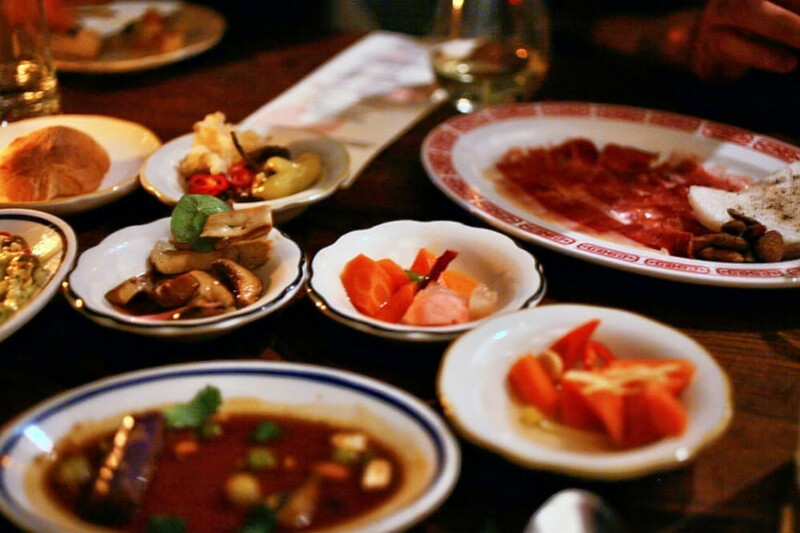 According to its website, Fat Rice highlights the cuisine of the Portuguese speaking Luso-Asian provinces, especially Macau, China. 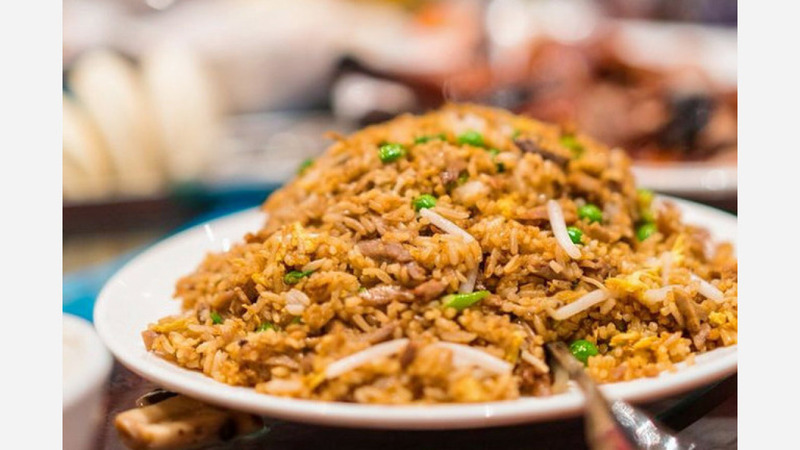 The spot's namesake dish, arroz gordo, literally translates to fat rice and is the celebratory dish of Macau. Similar to Spain's paella, it's a multi-layered rice dish complete with jasmine rice, chorizo, salted duck and sofrito sauce, topped with curried chicken thighs, barbecued pork, linguica sausage, prawns, clams, tea eggs, chicken-fat-fried croutons, olives and pickles, and served with mushroom soy and hot sauce. Other dishes include meat and vegetarian entrees, like nasi goreng, combining spicy chicken fried rice, chili prawns, curry cabbage and peanuts. There's also lighter snacks like chili roasted peanuts and butternut squash, as well as Portuguese sardines and octopus terrine. And from the bar, guests can order a Portuguese cocktail; a flight, glass, or bottle of reds, roses or white wines from Portugal, France or Spain or grab a bottle of gin, whiskey, rum, vodka or bourbon to take home as a souvenir.